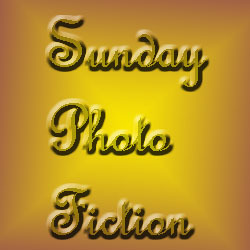 Here’s my response to this week’s photo challenge: The Sign Says. The photo must contain a sign that says something. 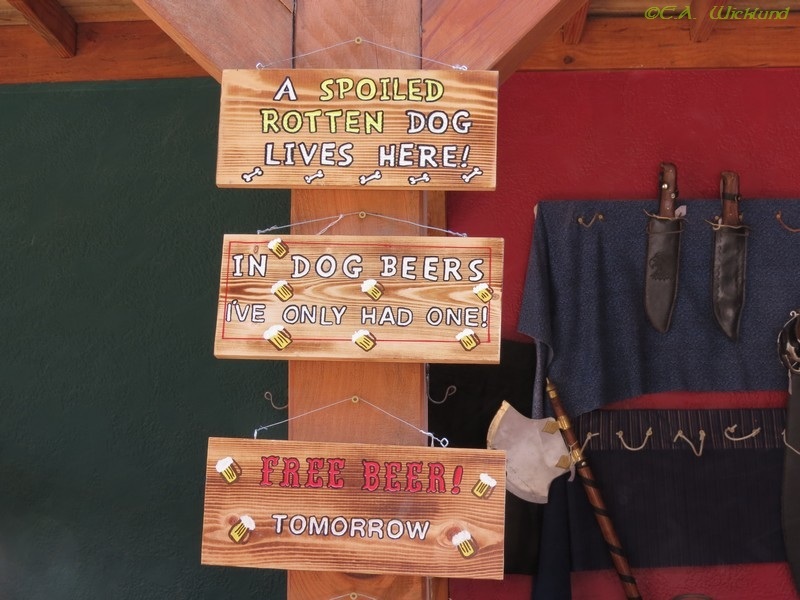 I enjoy funny things most, so here’s a collection I found at the Sherwood Forest Faire, and one more less permanent sign. The washing wenches was a hilarious show. My kinda bar…with free beer. 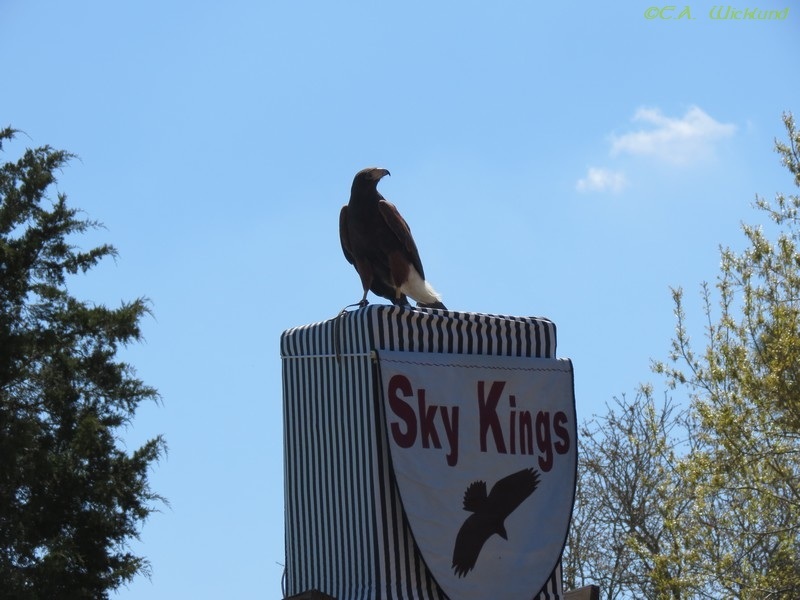 Just in case you can’t figure what the Sky Kings are, the Harris Hawk makes it pretty clear. 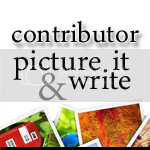 This entry was posted in Interesting People, Photos and tagged Challenge, Funny, Humor, Photography, Photos, postaday, Sand Sculpture, Sherwood Forest Faire, Signs, Weekly Photo Challenge. Bookmark the permalink. Your ‘EagleAye’ certainly found some good ones 🙂 I love sand sculptures; they’re awesome. Some of the things they sculpt are beyond belief. They really are. These folks were pros. Thanks for stopping by. Actually I did, and I’m happy you did too. The Sherwood Forest Faire is a lot of fun if you can see it. Thanks for swinging by. 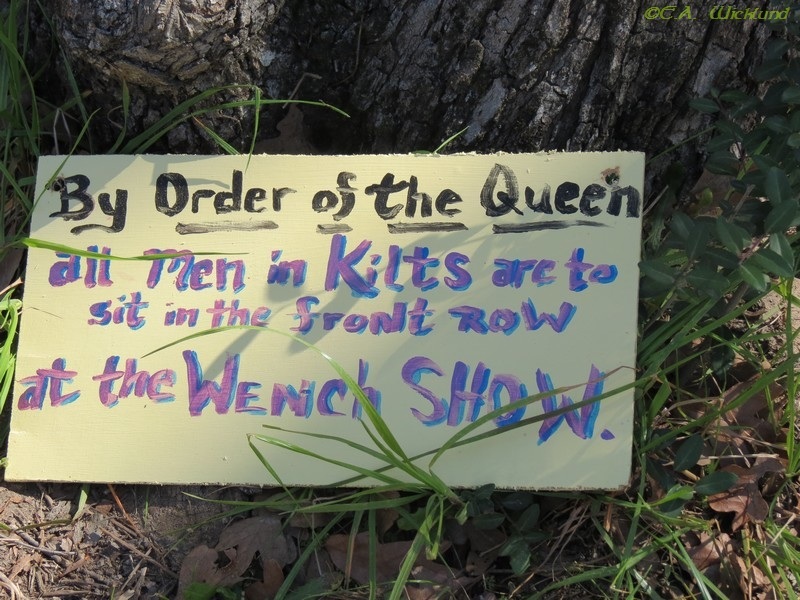 I’m not sure which is funnier – the wet dirty women or the men in kilts. Although for me, the men in kilts would be far more entertaining! It seems you and the Queen think alike. Perhaps you’re related to royalty? 😉 Thanks for stopping by. love the dog beers particularly. Me too. I was still a young pup, when I swayed away. 😉 Thanks for stopping to comment. I love the “Texas” one. Thank you. 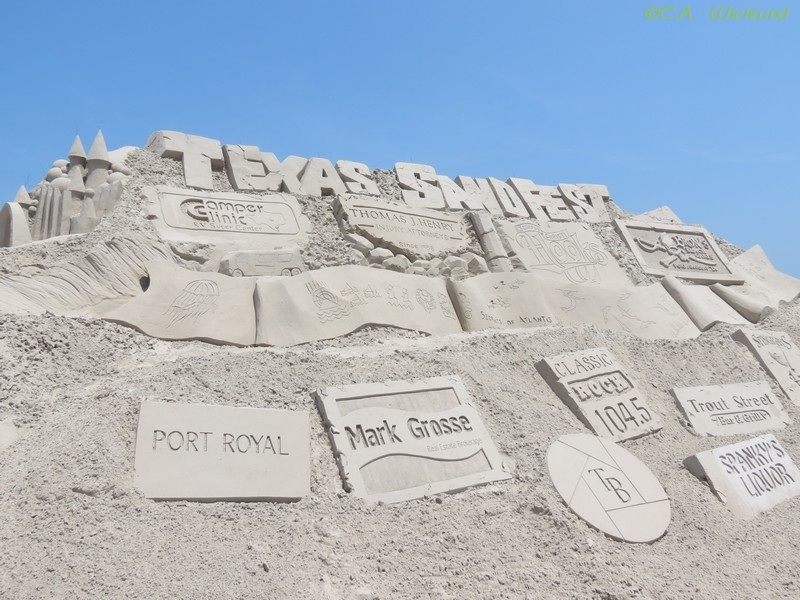 The Texas Sand Sculpture festival was great fun. Thanks so much for stopping to visit.